It's been a while since I've posted here and I'll share with you that's it's been a whirlwind year! I repatriated to Canada and am now living in my hometown of Halifax, Nova Scotia. It's great to be back and to have a chance to create a whole new chapter in my life. The new chapter was the start of my publishing company, OC Publishing. It's an exciting time and I'm thrilled to be launching two books this fall. Coincidentally, both authors I'm working with, Diann Floyd Boehm and Apple Gidley, are based part-time in Houston, so it's been a stressful time for them. I so admire their resilience and determination to keep the momentum going amidst such difficult times. But, we persevere! Diann's book, The Little Girl in the Moon: The Big Idea, launches today, UN International Day of Peace. The series continues to present themes of social and life skills to children in preschool and elementary school. The first book talked about tolerance and inclusion and that people are more alike than they are different. The Big Idea’s underlying theme is cooperation and peace. A former schoolteacher, Boehm says the idea for the series came from ‘the angels’. Boehm shares that she wasn’t happy with how the world has so much ugliness in it and believes that more happiness is needed in the universe. As Boehm contemplated the storyline, she envisioned a little girl in the moon who wished she had a magic wand that could give faith, hope, joy, and love that would lead to peace and harmony for everyone. The theme for the 2017 International Day of Peace is “Together for Peace: Respect, Safety and Dignity for All” and Boehm will be promoting that message, along with other individuals and organizations, on book launch day and on an ongoing basis. 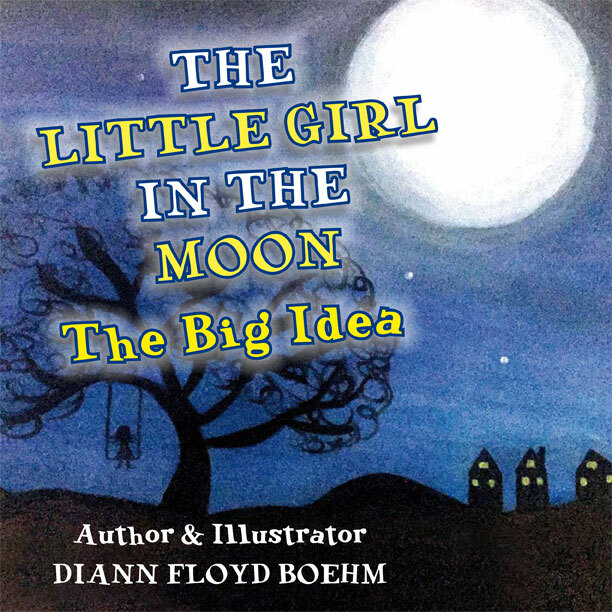 The Little Girl in the Moon – The Big Idea is available on Amazon and Barnes & Noble. Visit http://www.ocpublishing.ca/diann-floyd-boehm.html for more information. Follow the author on Facebook at www.facebook.com/diannfloydboehm or on Twitter at www.twitter.com/diannfloydboehm. Apple's book, Fireburn, is scheduled to launch on October 1. It's available for pre-order on Amazon, Barnes & Noble and Kobo now. But, more on that launch later. 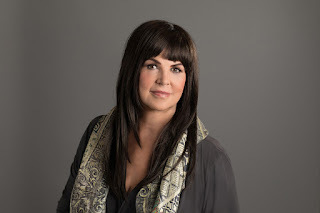 It's great to be back and I'm looking forward to sharing more about the authors I'm working with, the publishing process and my own journey as an author, editor, mentor and publisher. 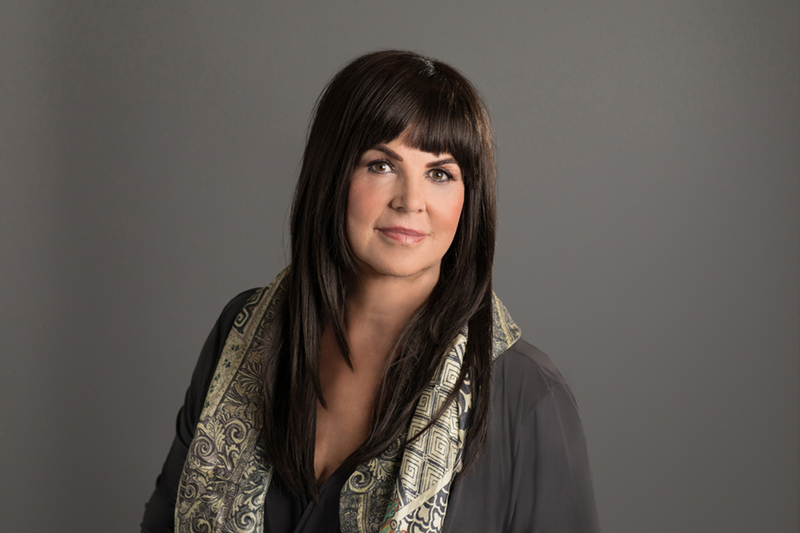 If you are working on a book (fiction, memoir or children's book) and would like some feedback, feel free to email me at anne@ocpublishing.ca. For more information visit www.ocpublishing.ca. Happy writing!